The true value of D&D Hardware to our customers is our desire to be ‘the solution’ to their unique requirements.We offering our customers a variety of choices in Door Hardware, ranging from hinges, lock sets, door closers, exit devices and associated products across residential, commercial, institutional and commercial properties. We dedicated to satisfying end-user needs for security, safety and convenience. D&D Hardware promises to provide high quality, reliable door hardwares and operation you desire. Whether you need hardware solutions for metal, wood, or glass doors, we have the right solutions for you. Contact us for more information regarding complete various door hardwares. We are able to offer a wide range of door hardware solutions to you. Building a safe environment, you need a complete door hardware solutions for school entrance. D&D Hardware school entrance door hardware solution does just that for you. 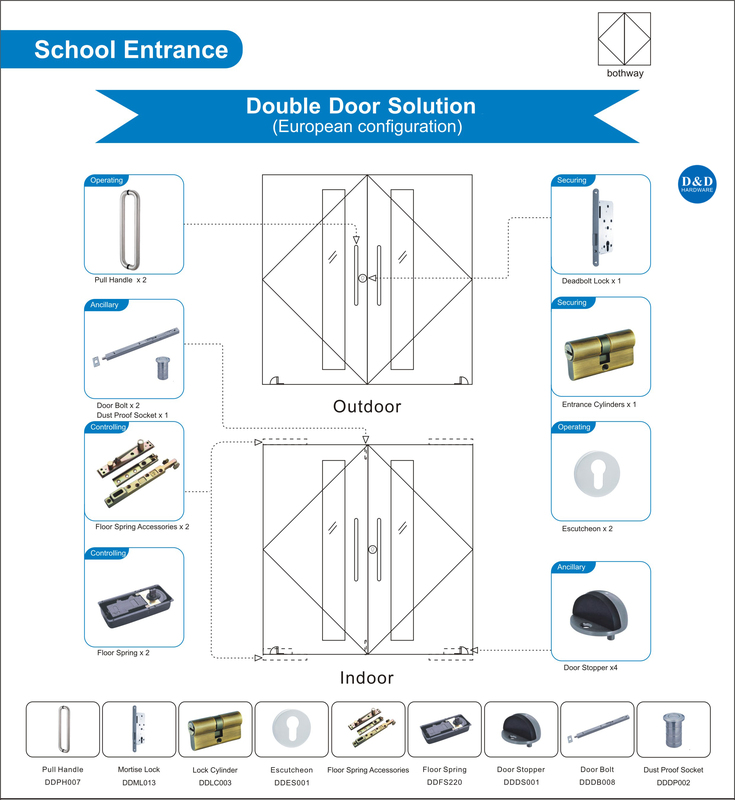 As an complete solution, you can view the popular school entrance door hardware combination for safety. People want to exist a safe environment. The Door Solution can help you. 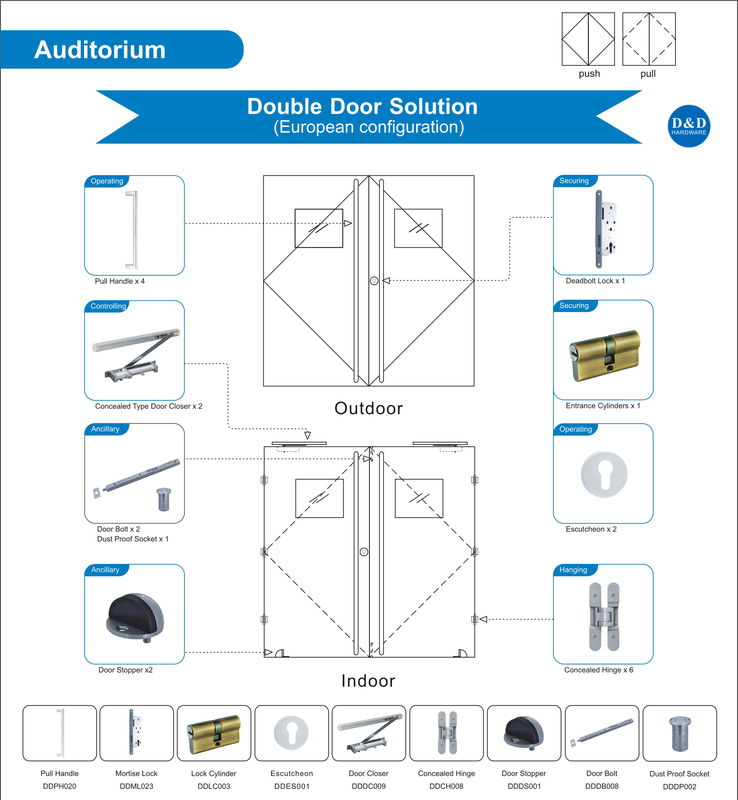 You need a complete door hardware solutions for master room. 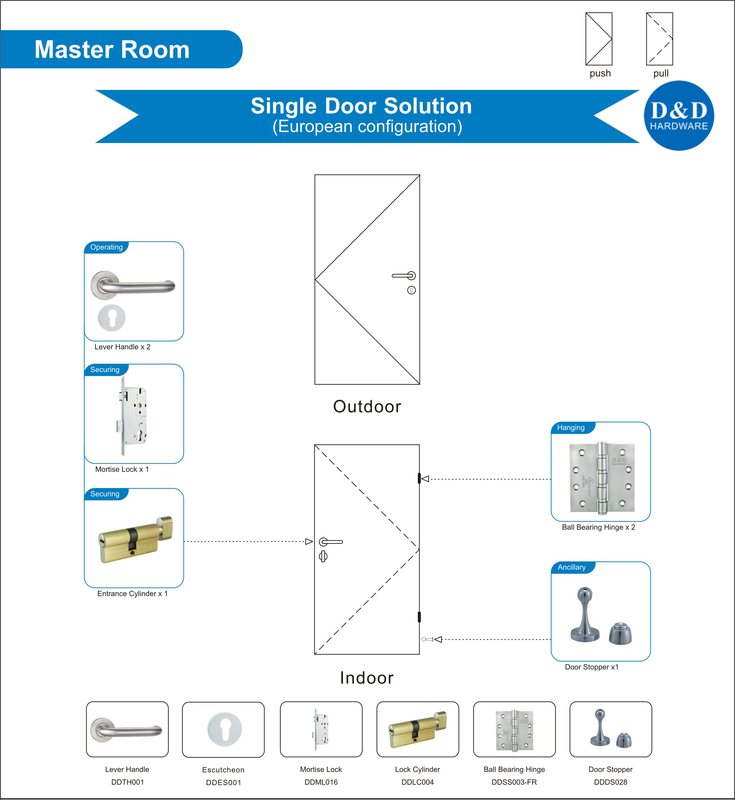 D&D Hardware master room door hardware solution does just that for you. As an complete solution, you can view the perfect door hardware combination for safety. Nowadays, you have to build a safe environment to protect yourself. 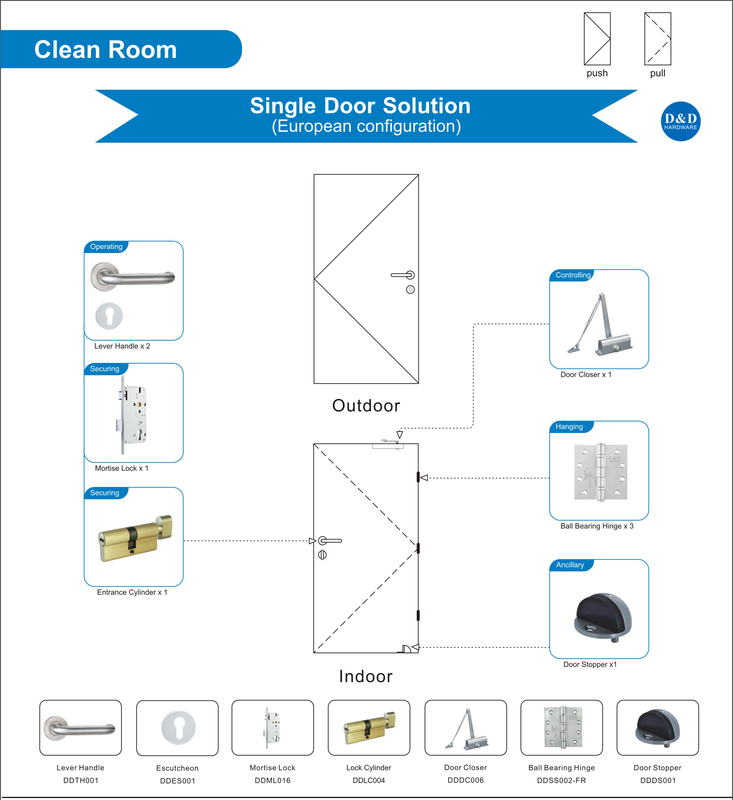 So you need a complete door hardware solutions for clean room. D&D Hardware clean room hardware solution does just that for you. As an complete solution, you can view the popular door hardware combination for safety.